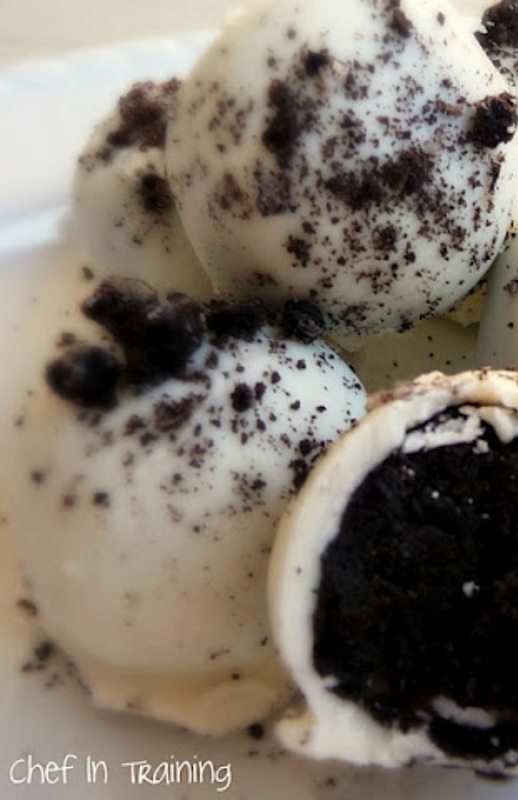 No Bake Oreo Truffles - Only 3 ingredients and these No Bake Oreo Truffles are delicious! These are the bomb! Easy and delicious, can life get any better!